← Spring Break, Jesse James, Harry Truman and Snow! Years ago when I first started searching for my family’s history, Howard took me on an expedition to the Denver Public Library, which houses a large genealogical collection. Back in 1991, the library was in the older structure; however, there was a significant collection there. “Now, you will find you ancestors here,” he told me as we entered the genealogical section. I stared at the collection of books lining the shelves and shook my head. “My family won’t be in any of these books!” I responded. However, as soon as I discovered how the books were arranged, I became lost in the shelves. And when I discovered the old Adair, Iowa county history and my great grandfather, Levi Clay, listed on the pages, I became hooked forever! A number of Webster researchers took that passage to heart and have identified John Webster’s father as Isaac Webster (1642-1695), who was supposedly born in England and who died in Cecil County, Maryland, and his mother as Amelia Rush, who was born in 1650. The problem is this: I have been unable to find this Isaac Webster or Amelia Rush and have finally decided they either did not exist or else they are not connected with John of Harford County. I believe searchers misread the line “Isaac, who was progenitor of the present Webster family here,” and understood this Isaac to have been John’s father. (The Isaac in this passage was John’s son). The other problem centers around John of Roanoke and another discovery. The Roanoke in this passage appears to be referring to the Lost Colony of Roanoke and the Webster connected with that was Daniel Webster of Senate fame who was hoping the Lost Colony would be found. 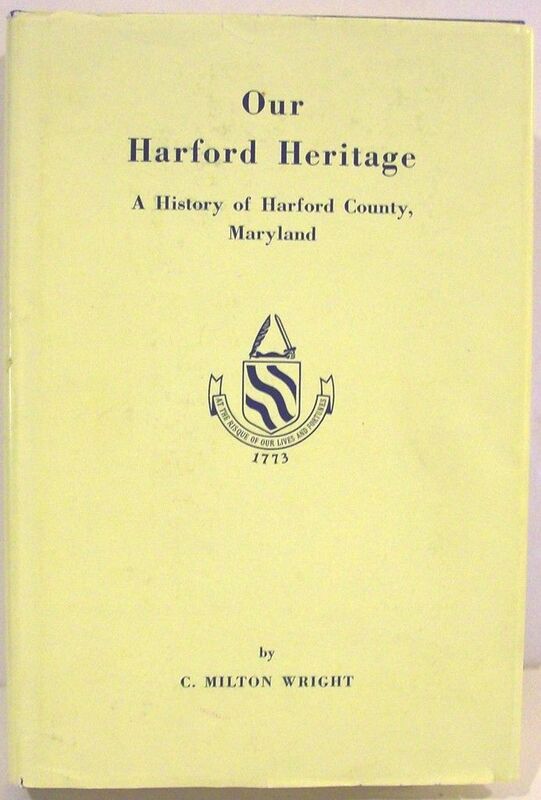 John Webster of Harford County was not born in Virginia (let alone the Lost Colony of Roanoke.) He was born on Kent Island, which was part of Maryland at the time and according to county records, he never moved out of the province. He was born in Maryland and he died there. There is a John Webster who arrived in Maryland before John of Harford was born. I haven’t investigated this person as yet, but have an idea that he is John Webster’s father. 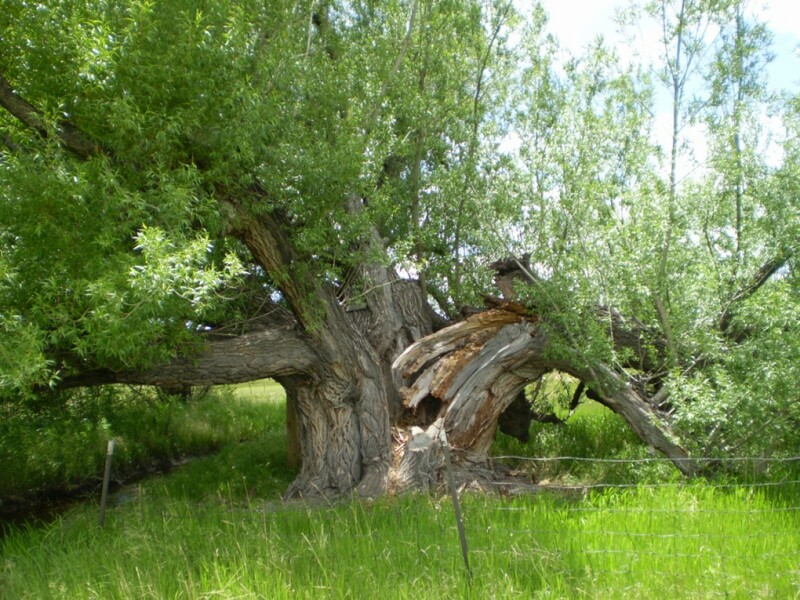 County histories provide valuable clues, but you can’t stop with just one of them. You have to keep digging! I’d like to share notes with you sometime.